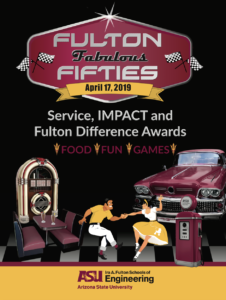 Join us to recognize outstanding Fulton Schools staff at the Service and IMPACT Awards lunch held on Wednesday, April 17, 2019. Save the date and enjoy the festivities! 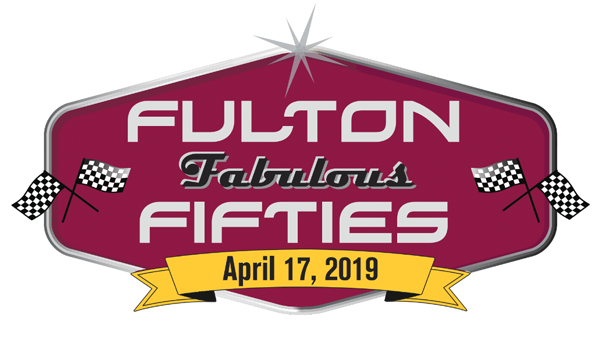 Come wearing your favorite ’50s gear! The best dressed will win a prize! Nominate your colleagues by Friday, March 22, 2019!